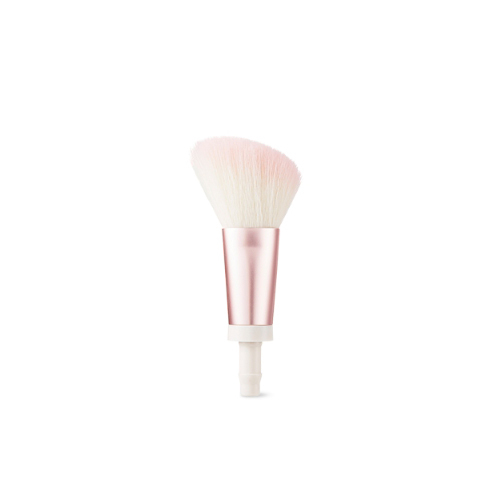 It is Cheek & Shading Brush. Please put on the stick. Do not erect brushes, use swash faces to sweep from back to front, from front to back, or round them.